When you have a new baby, it seems like all you do is check on them constantly to make sure they're okay. New parents have so many worries and fears which is completely normal, it's their first time doing this of course. When Scarlett was born I spent so much time watching the baby monitor to make sure she was breathing or moving. When babies get older you'll watch them on the monitor and see them moving or rolling around which will calm your fears. If you recently had a new baby, it's essential that you invest in a baby monitor. 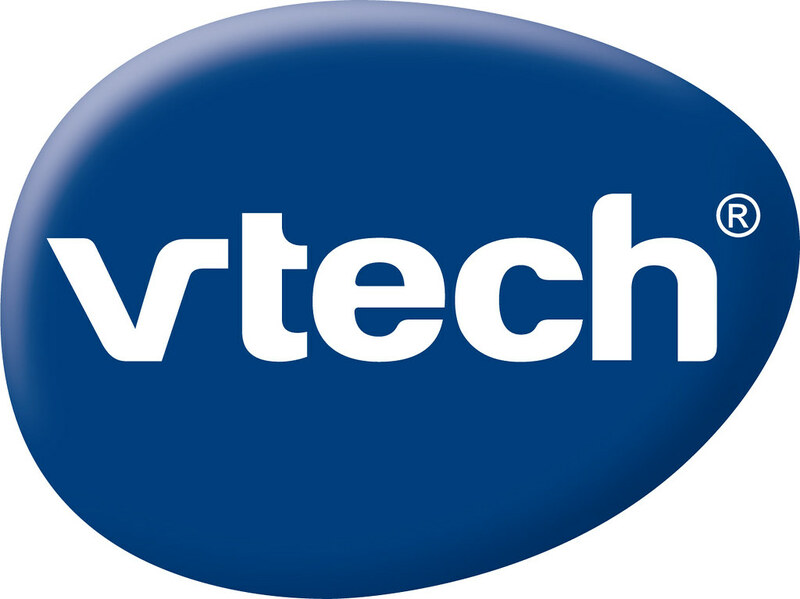 VTech is everyone's favorite leader of electronic products as well as learning toys for children and toddlers. If you're planning on expanding your family in the near future, why not consider VTech's Safe and Sound Full Color Video Monitor? It offers a cute, bear shaped unit that's perfect for parents as it allows them to keep an eye on baby from any part of the house. The device seamlessly fits into any type of nursery, providing comfort and ease to parents. You'll love the high-resolution LCD parent viewing screen, soothing sounds and lullabies included, two-way talk-back intercom, and 1,000 feet of range. This video monitor give parents everywhere peace of mind and is perfect for a growing family as well as a new baby or shower gift too. I haven't used a baby monitor in a very long time, since Scarlett was about 6 months old. I remember keeping it next to me on the night stand and waking up to her cries to eat every few hours. 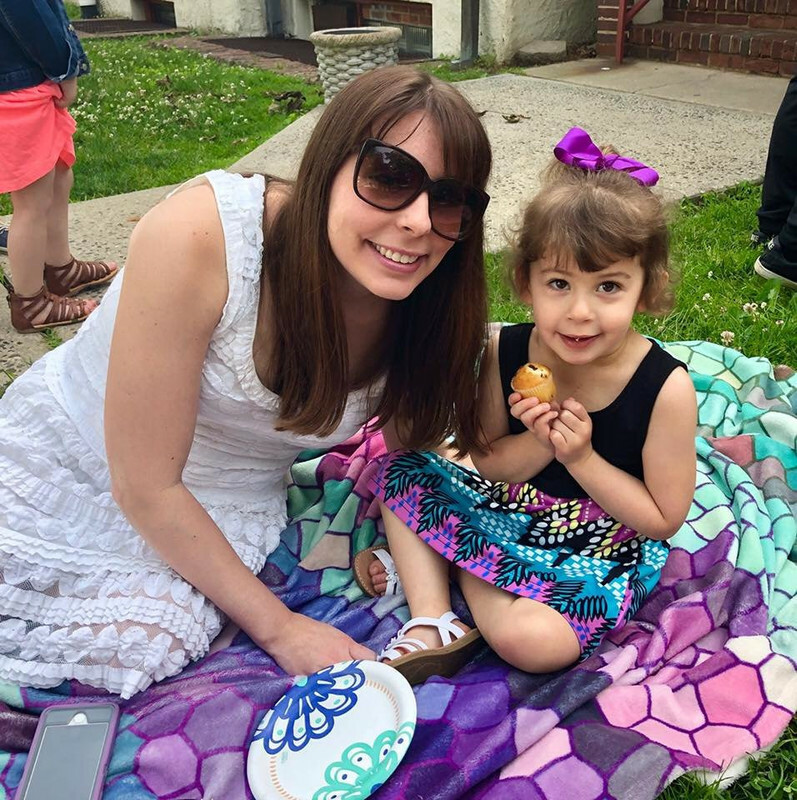 It was a hard period of parenthood and one that I'm glad is past us for the time being! Now that Scarlett is older, she's extremely active and needs constant supervision. I do like to give her a little bit of freedom and let her play in her room or read for a short time while I fold laundry in my bedroom just a few feet away. It would be nice to check on her to see exactly what she's doing without interrupting her. VTech's video monitor makes this possible and I can depend on them for that. What attracted me to this video monitor and made it really different was the bear shape. The bear really appeals to kids and is a lot more fun than the standard round camera units that everyone is familiar with. Since the bear is white, it can fit in with any nursery decor for any gender. Even Scarlett loves the bear shape too and tried to hug it when I was setting it up in her room! For very young babies, the monitor offers soothing sounds and lullabies which can help comfort baby and put them to sleep easily. The installation for the monitor was very easy and in moments it was plugged in and ready to go. I put it on Scarlett's dresser, but since the camera is easy to adjust you can have the best view no matter where you place it. If you want, you even have the option to mount it to the wall. My last monitor did not have a built in talk-back intercom which I wish it did. Luckily, this unit has this feature and allows you to talk to your baby or child to comfort them whenever need be. One unique feature that this monitor has is a temperature sensor, letting you know when you need to adjust the thermostat. Thanks to this, your baby will never be too hot or too cold and will be able to sleep soundly. At 4.3" the viewing screen is large and very clear which was wonderful. It was very easy to see Scarlett and I could track her every move while I wasn't in the room with her. The parent unit is easy to hold and can be taken with you all over your home. You can push the buttons on the side of the parent unit to zoom and pan to your liking, as well as adjust the volume among many other things. I did tell her not to do certain things a few times and she looked around wondering where my voice was coming from! I like that I can always be a fixture in her room even when I'm not physically there. She no longer needs to be watched at night since she sleeps through the night, but the camera does offer night-vision to clearly see your little one in the dark. Scarlett thought the parent unit was a phone and kept saying hi and hello! There's no better peace of mind then checking on your baby and making sure they're okay while in the crib. We'll also use this monitor when I eventually have a second child, it'll surely come in handy. If you're looking for a reliable baby monitor to depend on for years to come, VTech is here to help. *DISCLOSURE* Thank you to VTech for providing a product sample in order to facilitate this review. All thoughts are strictly my own.